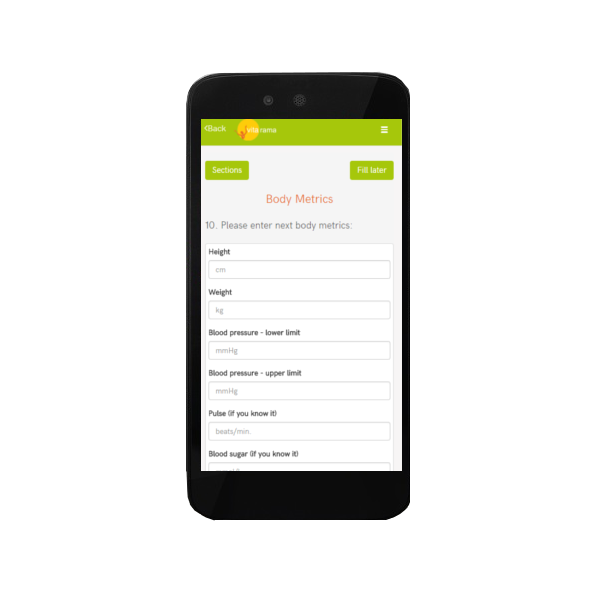 We were approached by the healing center Vita Rama with a task to develop their new patients’ management system. The task required to build a brand-new tool which had nothing in common with standard medical software on the market. 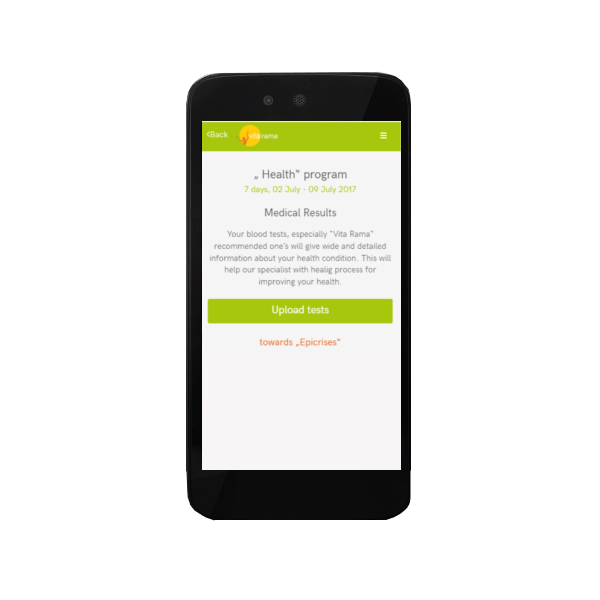 Vita Rama has a unique workflow and requires specific information to be input by doctors, nutritionists, therapists and patients via personalized accounts. 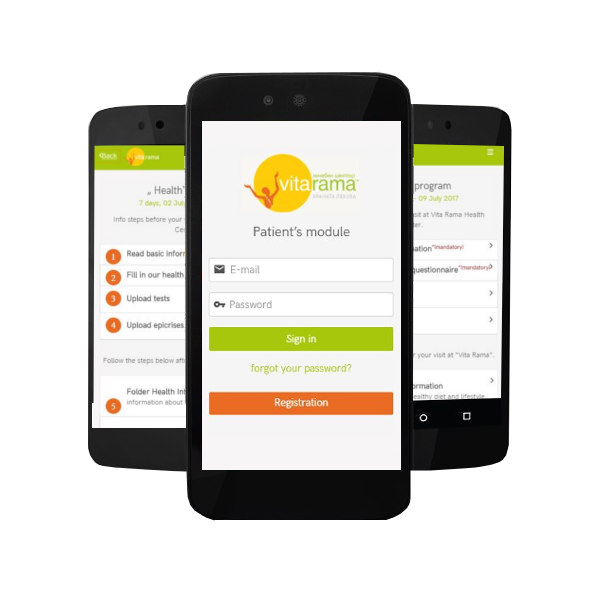 The new system is optimized for mobile experience and has separate modules for the patients and Vita Rama’s team. 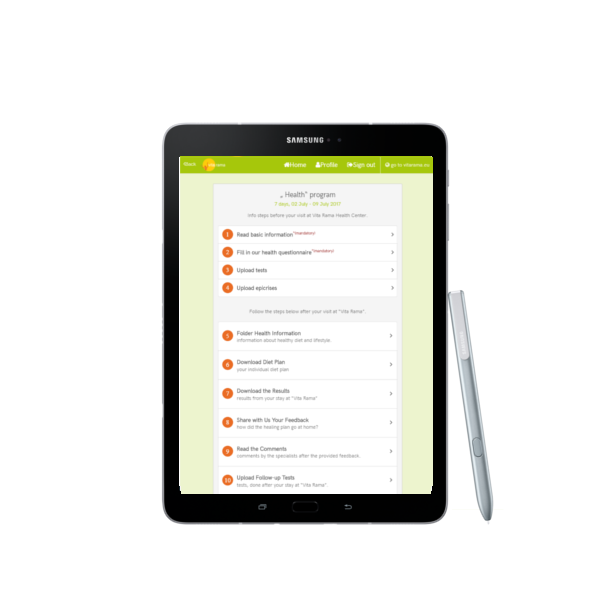 It helps managing patients, visits, examinations, keeps record of past treatments and results. 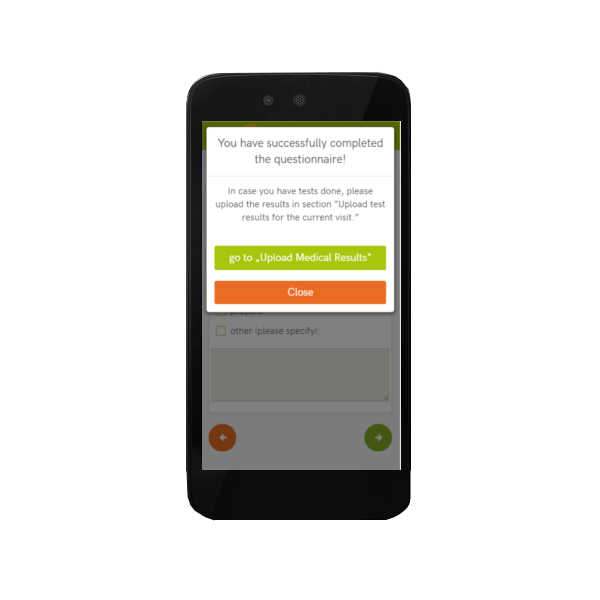 It also provides the option to fill in health questionnaires and receive feedback from the health specialists entirely through the system. All this data is searchable and sortable via different criteria and can be exported for easier analysis.